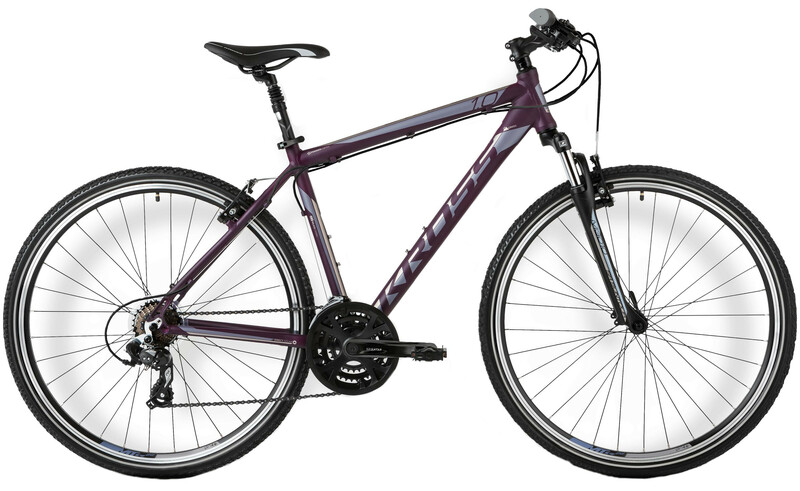 Riepas Rubena V84 Gripper 28" x 1.6"
EVADO 1.0 is a budget version of a cross bicycle. The frame is made of Aluminium Performance ensuring high rigidity and durability. V-brake type of brakes, apart from a good braking force, lowers bicycle's weight. There is an option for the model to have a lowered cross bar which might be more convenient for women.